Sometimes we dream of booking for our festival those bands we play on the radio when we are on tour with our bands or just traveling with our families. Most of the times, it doesn’t work out. But sometimes, it does. 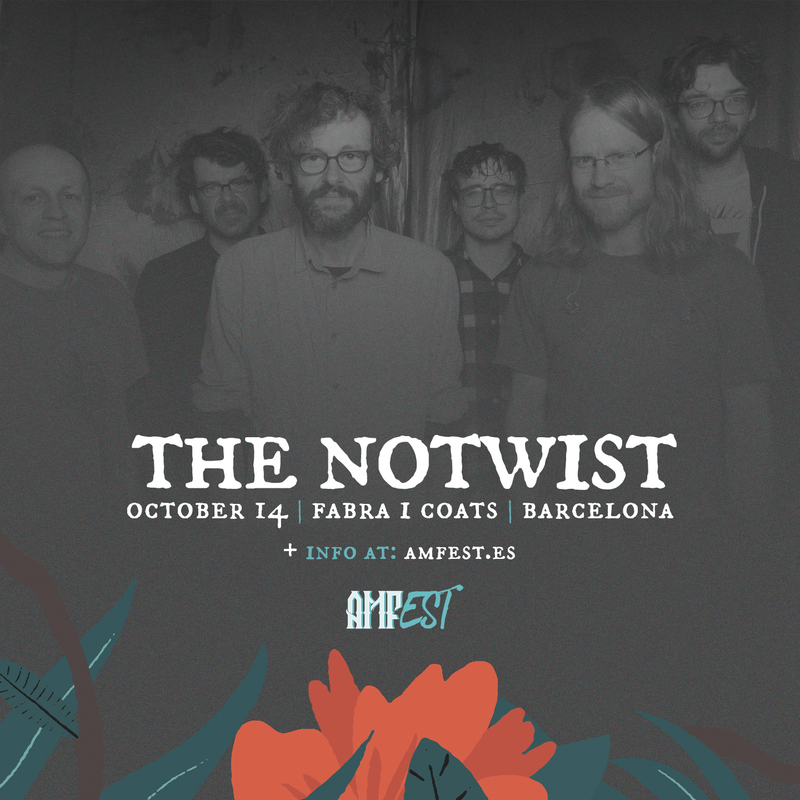 The Notwist is just perfect for this year’s AMFest. On Sunday afternoon, closing the festival, representing our approach to different and more electronic sounds, as well as keeping the focus on the instrumental quality. Their evolution from indie-rock to where they got today, playing a classy soft electronic music with melodies that won’t leave your head for days is only comparable to the evolution each one of us has gone through his musical life. The Notwist will be the ideal band to say goodbye to AMFest 2018.